Piedmont Moving Systems can offer your company a logistics solution that streamlines all of your warehousing and distribution needs, from products to your trade show needs. We have a cost-effective solution to your logistics and transportation services that will meet the shipping methods you require for your unique items. Our database is one of the most detailed, up-to-date inventory management systems available. Track where your goods are and how many of them have been shipped versus how many are in storage. Have your entire trade show booth stored at our expansive storage facility to make more room at your office. We can also ship the display and set it up at any convention center in the world. Have your product look just as it did on the showroom floor with the final delivery services offered by our professional movers. Get more than just delivery with the white glove delivery service method. You will also have your product set up, the old one disposed of (if you have one) and all debris will be cleaned up before we leave. From shelving units to other FF&E, we can complete everything at your store during a remodeling process. Some items are sensitive to the slightest movement, which is why these items require blanket wrapping. 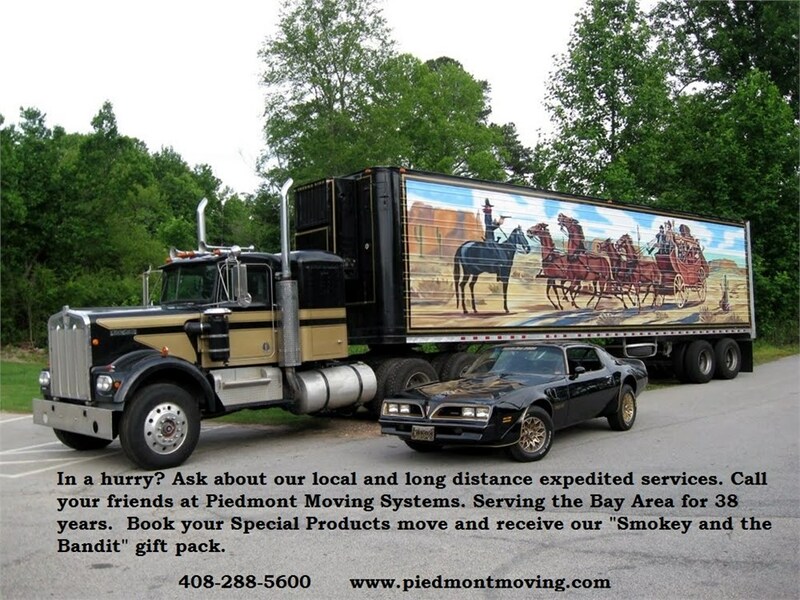 Go with the logistics team at Piedmont Moving Systems for an efficient delivery process. Organize your company's shipping methods with Palo Alto logistics. Give us a call today or receive a free quote by filling out our online form.